UTG is constantly striving to be the best website we possibly can. In order to show you where we’re headed, we’ve decided to post one of the first interview done for our upcoming PODCAST. 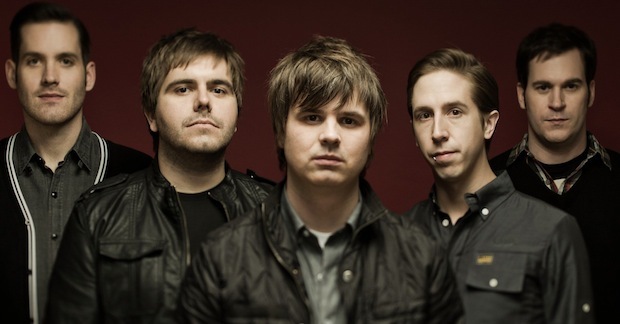 Click through to stream our audio interview with Silverstein vocalist Shane Told NOW! Kerrang! 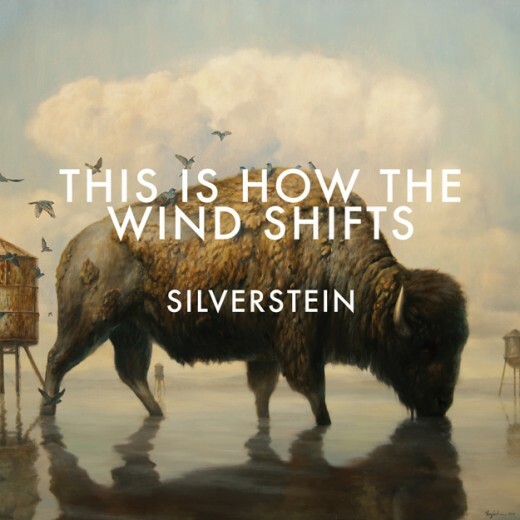 recently sat down with Silverstein for a podcast. Lead singer Shane Told and bassist Billy Hamilton give kerrang a track by track to their new album, Rescue. Check out the videos below; click “read more” for part two. 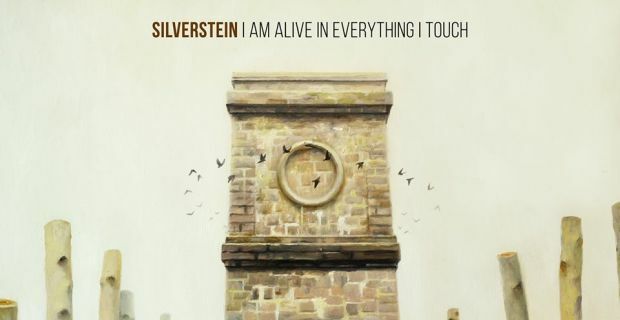 Our friends across the pond at Alter The Press were recently fortunate enough to speak with Silverstein’s Shane Told about his group’s upcoming album, Rescue. Click here to find out what he had to say. Hopeless Records announced that they will release a digital-only sampler for Valentines Day called Love Is Hopeless and will release it on February 8. 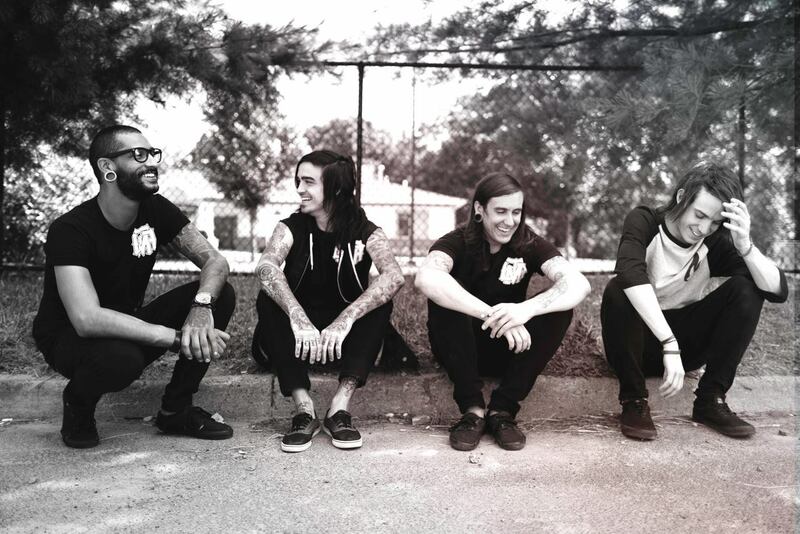 You can check out the track listing after the link.